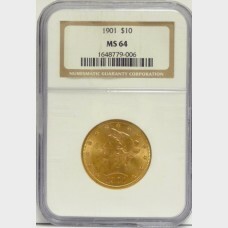 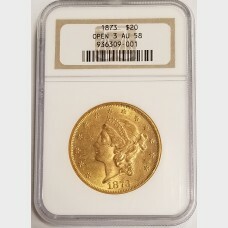 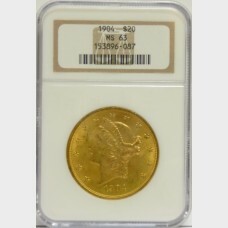 1873 Liberty Head $20 gold coin Total Mintage: 1,500,900Struck at th..
1901 Liberty Head $10 gold coin Total Mintage: 1,718,740Struck at th..
1904 Liberty Head Double Eagle $20 gold coin Total Mintage: 6,256,699Struck..
1908 Saint-Gaudens Double Eagle $20 gold coin No Motto (Does N..
1921-S Lincoln wheat reverse sma..
1923-S Lincoln wheat reverse small cent pennyStruck at the San Francisco MintGrad..
1991-S Roosevelt Dime Proof 10¢ graded PR69 DCAM by NGC. 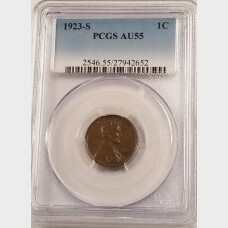 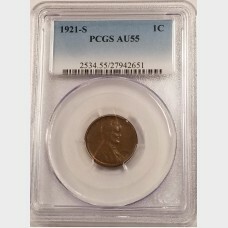 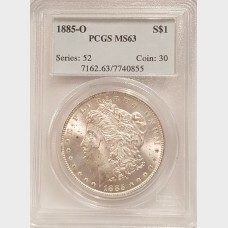 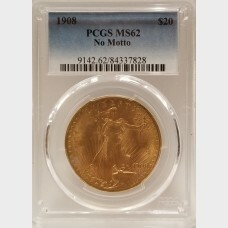 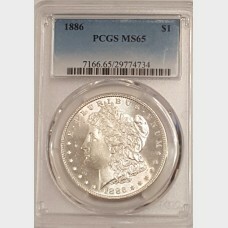 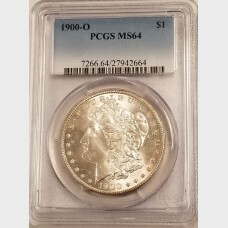 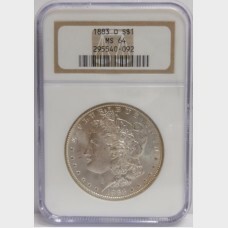 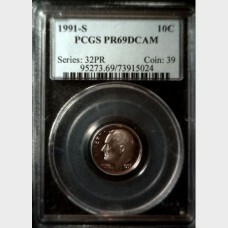 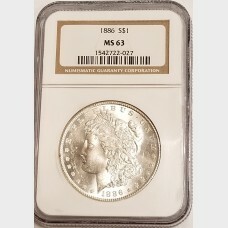 This coin was minted in San Francisco. 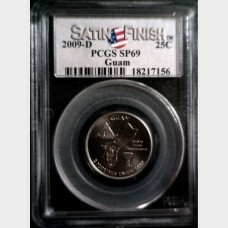 The ..
2009-D Guam US Territory Quarter 25¢ graded SP69 by PCGS. 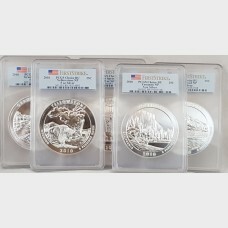 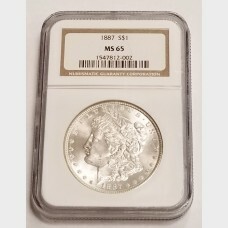 This coin was minted in Den..
First Strike, PCGS, Choice BU slabbed, 5 oz silver 5 coin set includes National Parks: Hot Springs (..